2 Funky Step Combos and Pure Energy Offer! 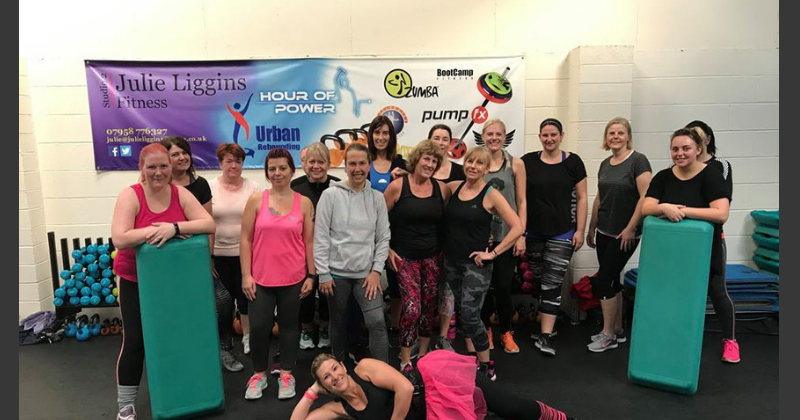 Stuck for STEP class ideas? 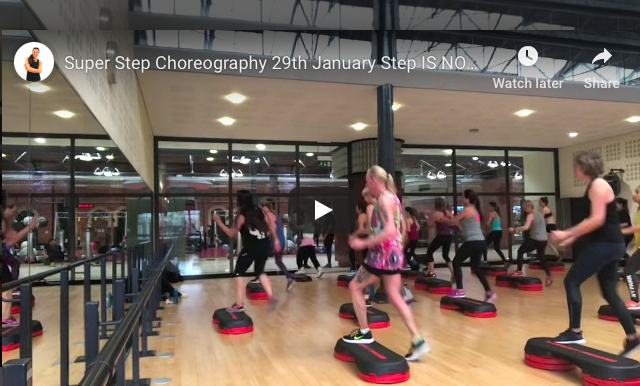 Grab some today with this quick choreography block: Check out the Choreographytogo Step Cerification here The Step Certification is a brand new Certification created in 2018 for Group Exercise Instructors from Choreographytogo who want to teach Step and offer this brilliant group exercise format. 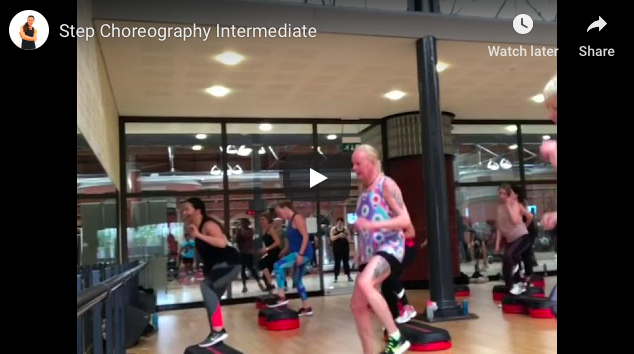 Check out the Choreographytogo Step Cerification here The Step Certification is a brand new Certification created in 2018 for Group Exercise Instructors from Choreographytogo who want to teach Step and offer this brilliant group exercise format. 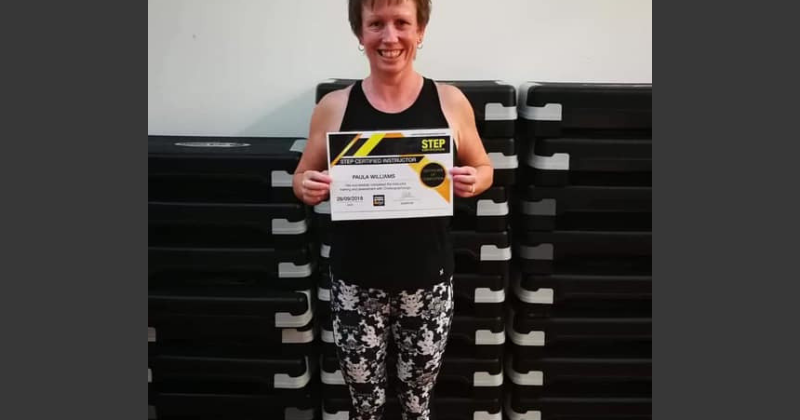 Do you teach STEP? 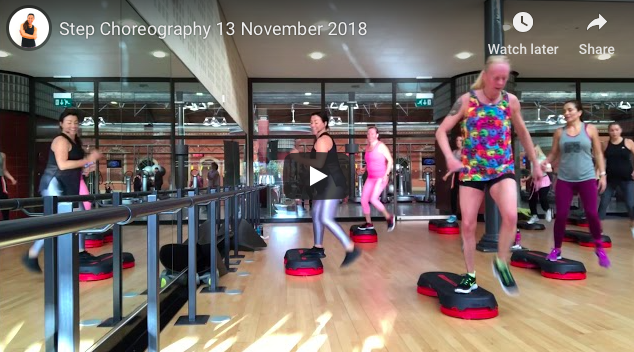 Grab some quick choreography from the Creator of Choreographytogo Rachel Holmes: Check out the Choreographytogo Step Cerification here The Step Certification is a brand new Certification created in 2018 for Group Exercise Instructors from Choreographytogo who want to teach Step and offer this brilliant group exercise format.